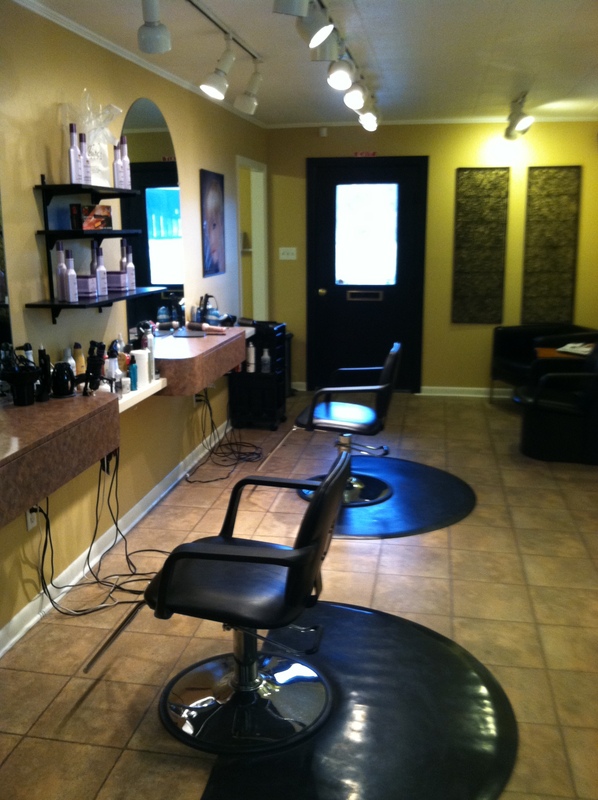 When you book a haircut with a stylist at Trisha’s Salon, prepare to be pampered! Our stylists will offer you a free consultation during which they will evaluate your face shape, skin tone, likes & dislikes to determine the best style for you! Haircuts include a shampoo, blow dry, and style. 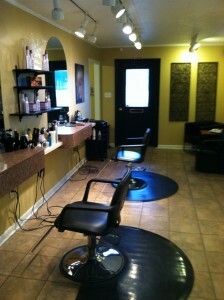 As a salon our goal is to give you a user friendly hair style. Using technique, tools, and hair products we will help you be runway ready, every day! As a staff, it is rewarding to see self-confidence in our clients as they leave Trisha’s Salon!